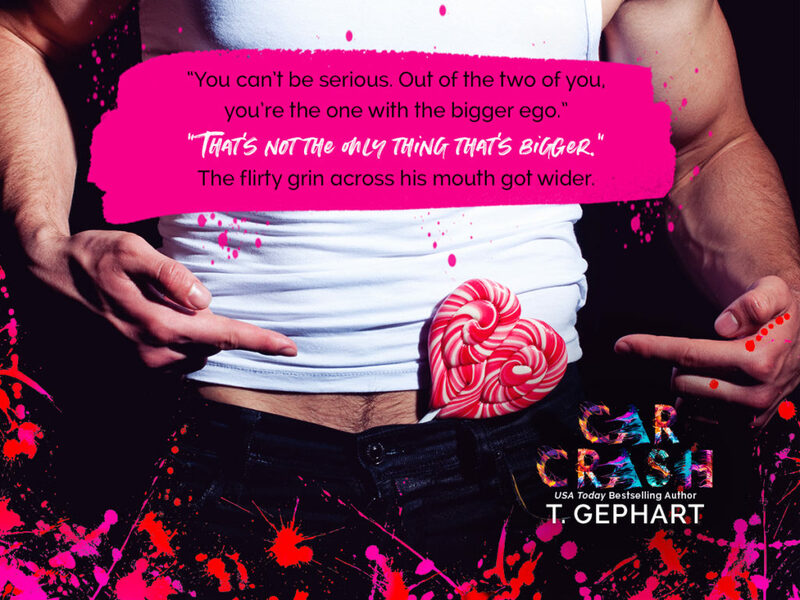 Today we are celebrating the release of CAR CRASH by T. Gephart! This is a contemporary romance, standalone title that you won't want to miss! 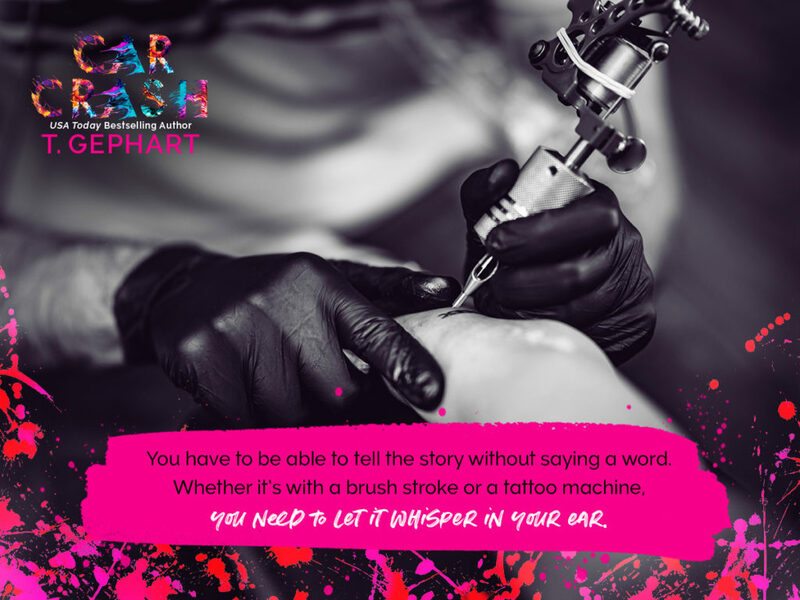 This novel is part of T. Gephart's Collision Series. 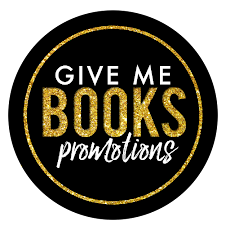 Check out some teasers for the book below! 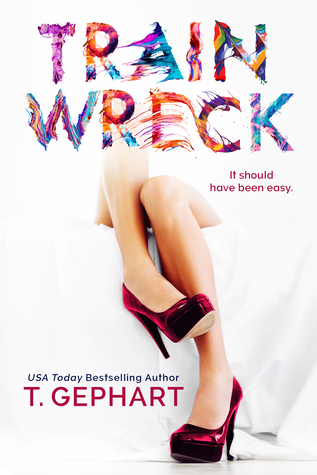 Sign up for T. Gephart's Newsletter for exclusive news about her titles.